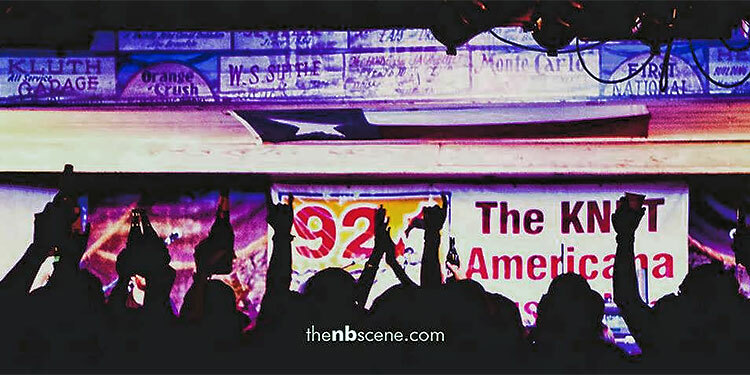 Featuring the best in live Texas music every day! All ages welcome. 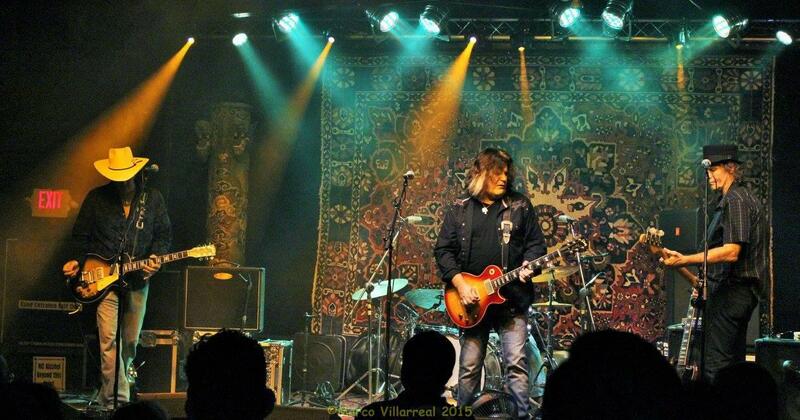 Opens daily at 11 a.m. Visit My Canyon Lake’s music events calendar for listing of performers. 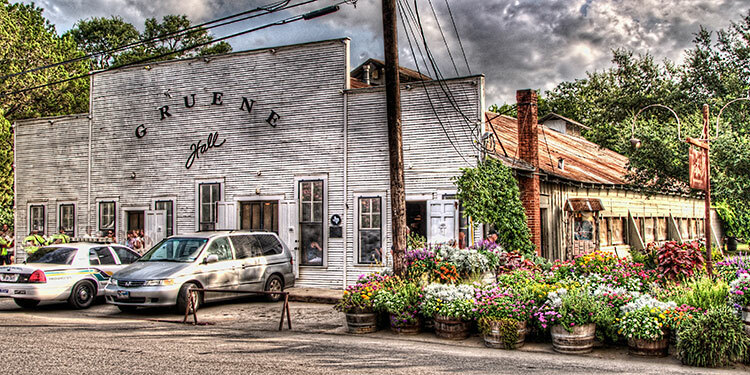 Gruene Hall, built in 1878, is Texas’ oldest continually operating and most famous dance hall. By design, not much has physically changed since the Hall was first built. The 6,000-square-foot dance hall with a high-pitched tin roof still has the original layout with side flaps for open air dancing, a bar in the front, a small lighted stage in the back and a huge outdoor garden. Advertisement signs from the 1930’s and 40’s are still hanging in the old hall and around the stage. 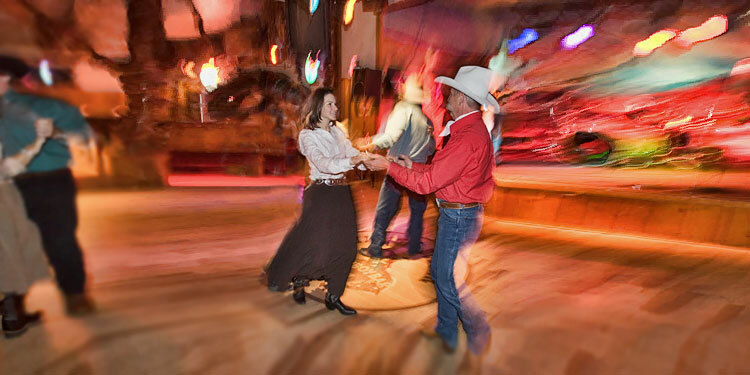 In the 1800’s, Gruene Hall hosted weekly dances and everything else, from traveling salesmen to high school graduations to badger fights. Today, the Hall is a magnet for the Gruene and Central Texas social and entertainment scene. In any given week, locals hold court in the front bar after work talking about their day’s activities, a friend’s passing, the weather or the state of the economy. Possibly at the same time, the filming of a movie or commercial or preparation for a festival, fundraiser or a major corporation’s private party may be taking place in the main hall or beer garden.